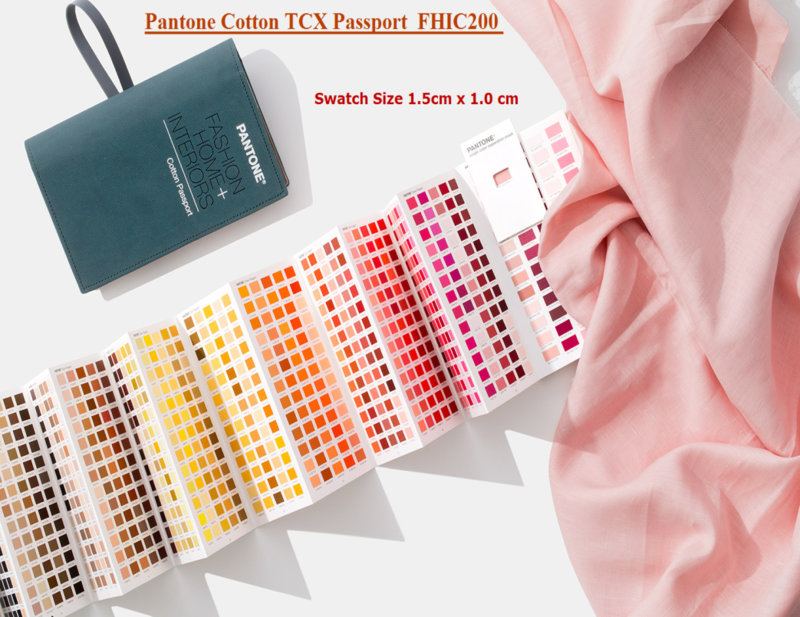 Pantone Color Standards are followed worldwide every day by over 10 million designer and manufacturer to select, communicate and approve color in any design. 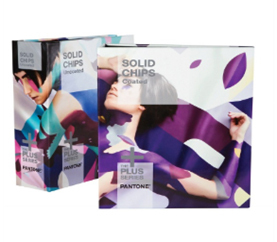 Pantone Color Standards will come in around 2500 color options for easy identification and communication. 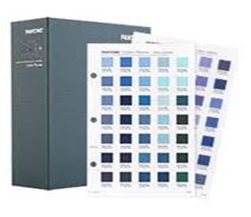 Pantone Color Standards provides a universal language of color that enables color- critical decisions through every stage of the workflow for brands and manufacturers. 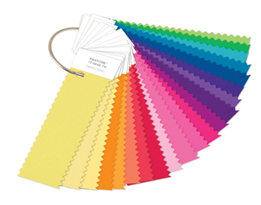 Pantone color standards provide customized color standards, brand identity, and product color consulting. 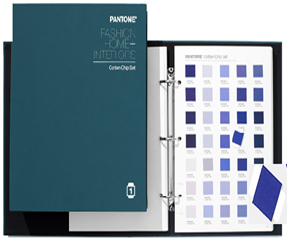 Pantone color standards bring color and design together across apparel, home, and accessories. 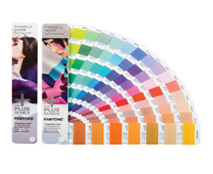 Pantone transformed the printing industry with the colourful PANTONE COLORS STANDARDS MATCHING SYSTEM, an innovative tool allowing for the accurate selection, articulation and reproduction of consistent, accurate color anywhere in the world. 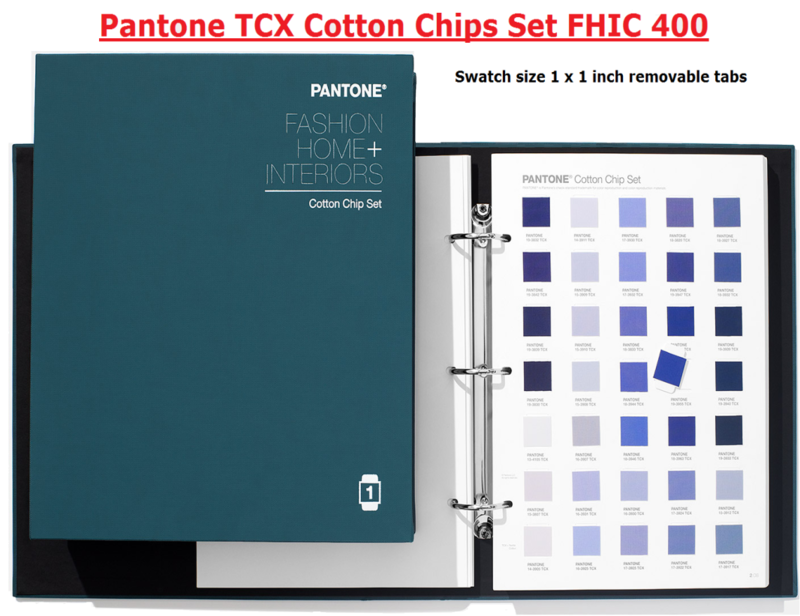 Pantone color standards have influenced product development and purchasing decisions in multiple industries, including fashion, home furnishings, and industrial design, as well as product, packaging, and graphic design. 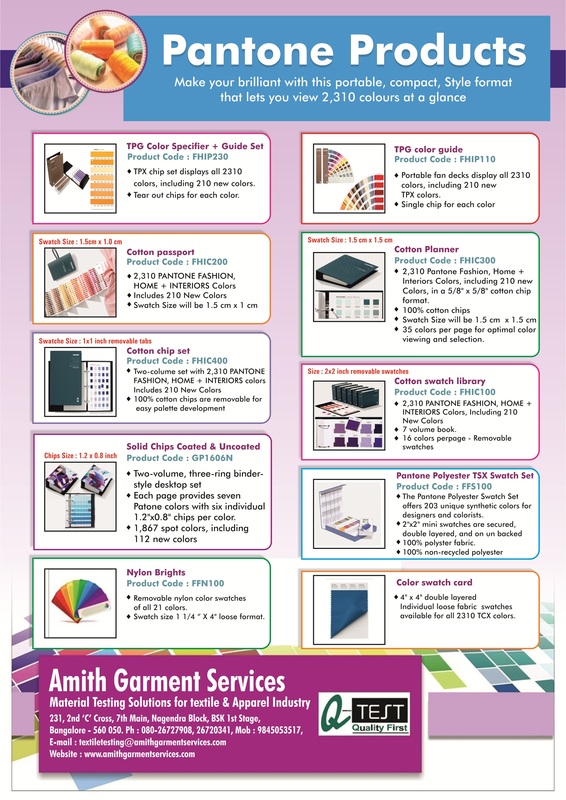 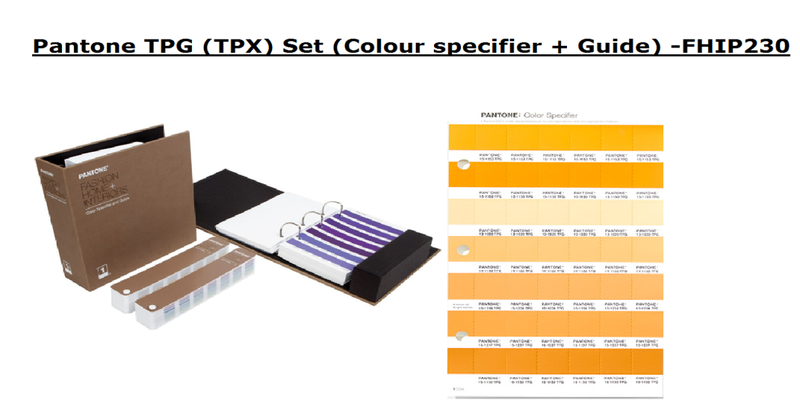 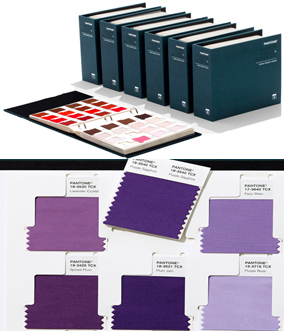 Pantone color Standards for the fashion/garment industry comes in two material formats. 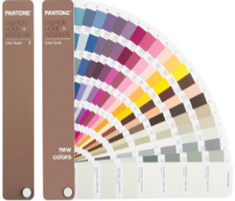 A Pantone color standards not only help in choosing the right color but also helps to keep color consistent. 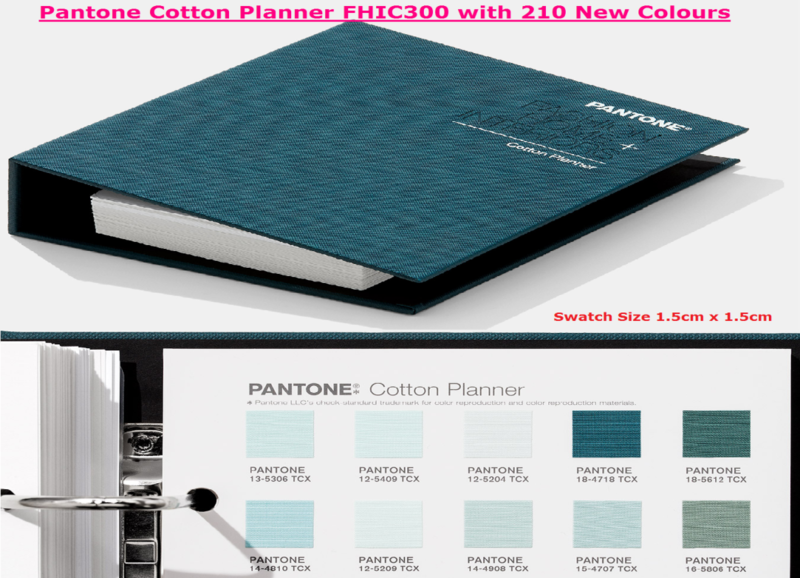 2,310 PANTONE FASHION, HOME + INTERIORS Colors, including 210 New Colors, Size Will be 5/8" X 5/8" . 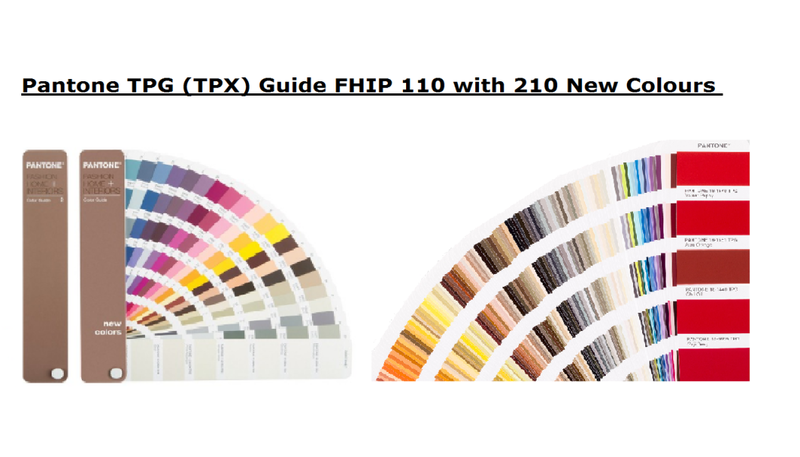 Replacement swatches are available from Pantone. 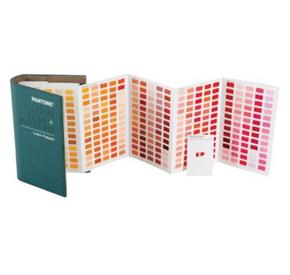 Each Pantone color referenced by a corresponding name and number. 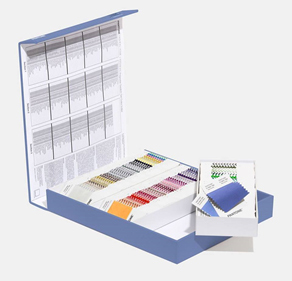 working in apparel, textiles, and soft home in one convenient storage case. 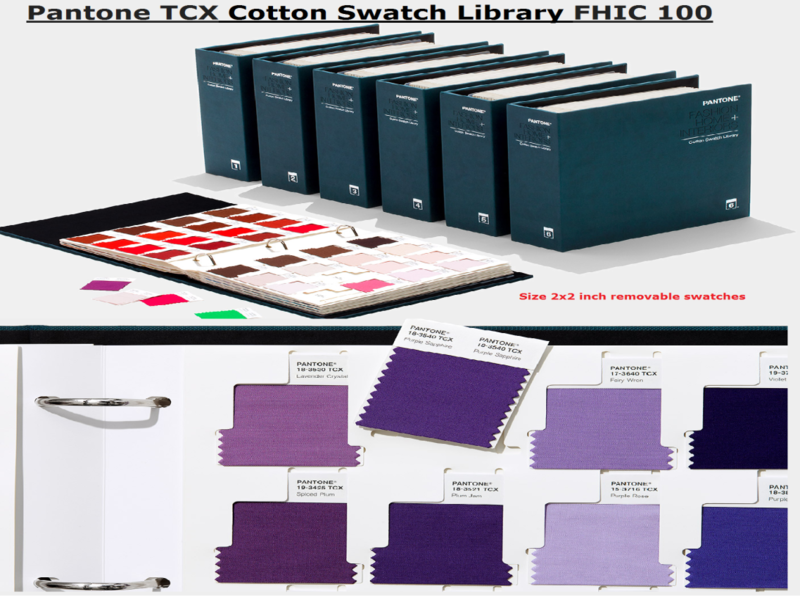 Our new 2”x 2” mini swatches are secured, double layered, and on un backed 100% polyester fabric. 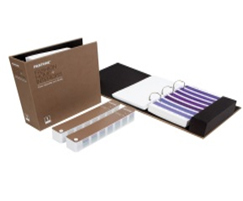 They are easy to review, select, and replace in three removable display trays.